ATTN: Job Seekers! 100s of Jobs are up for grabs at the Lakeland Job Fair on May 14th! Meet one-on-one with recruiters & hiring managers who are now hiring for IMMEDIATE OPENINGS! Available positions range from entry level to management, in multiple industries. Get in before these positions fill up! Pre-register now to attend! We’ll send you a reminder email one day prior to the hiring event. Looking for qualified candidates to fill your positions? 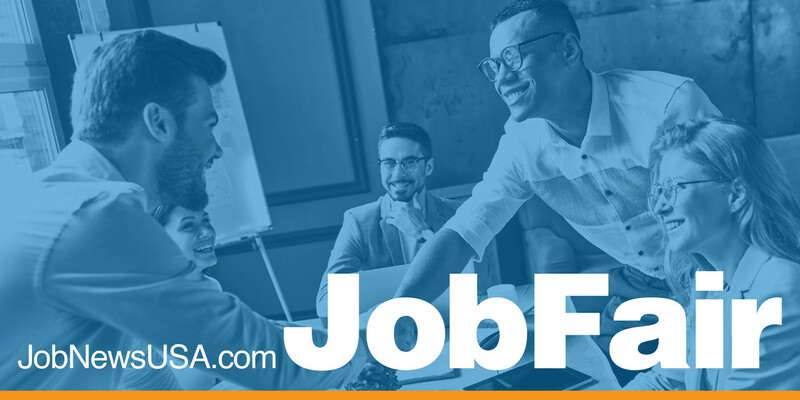 JobNewsUSA.com Job Fairs are the perfect place to meet hundreds of potential candidates, network with employers, and increase your company's exposure. For more information, call (813) 875-8555.